This 3 piece facial regimen serves to brighten, soften and sustain skin that tends to be in balance, making for serious skincare and pure luxury anytime and anyplace. At home, in the gym, or on the road, these simple, complete preparations will help maintain the glow of health for most all skin conditions. 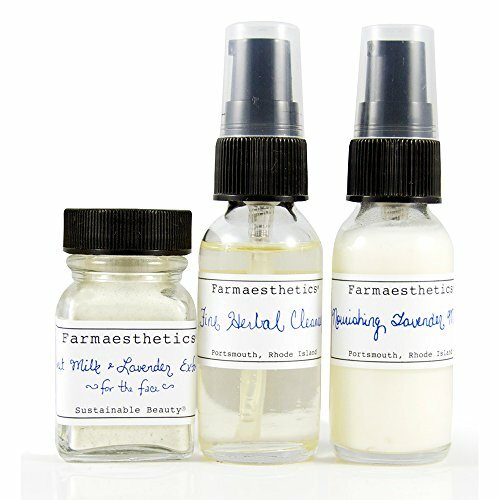 A wonderful introduction to the holistic Farmaesthetics skincare regimen... in sizes perfect for travel!